Most of Middle East and Northern Africa is an area, where date fruits grow. We could say that the date fruits are there forever, but globalization makes them available all around the world too. Some like date fruits due to its sweet taste, other eat them because of all their benefits and nutrition. The fact is, we know too little about date fruits and that is why this blog post has been written. 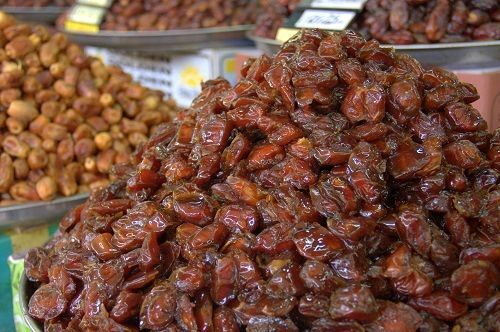 When we traveled around Oman and UAE, we could not avoid eating date fruits. We had them for breakfast, lunch or just as a snack. After all, both countries are world producers of date fruits. Date fruits have been present in the Middle East and Northern Africa as a local food for more than 7000 years. 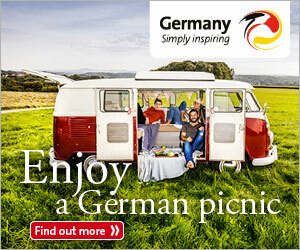 They have been agricultural produced for 5000 years. Date fruits are very nutritious and have lots of vitamins (A, B, D) and sugar (fructose), what makes them great source of energy. 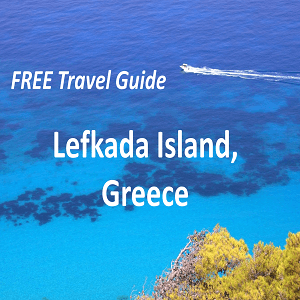 Due to availability people used them for longer boat trips, crossing deserts and they even stocked them in fortresses and use them for survival food, when they were besieged. Correctly stocked date fruits can last for several years. Joining camel milk with date fruits makes them unbeatable team. Camel milk is rich with fat and vitamin C and joining vitamin A, B and D, makes them a perfect nutrition combination. An adult can survive with only 15 date fruits per day. With them your body gets all the necessary minerals and vitamins for its existence. When in Oman a son is born, they plant him a date tree. The date tree grows together with him and secures him that his family will never suffer hunger. UAE has more than 199 different types of date fruits. The country has around 44 million palm trees (98% of all fruit trees), which produce 900.000 tons of date fruits per year. Oman is behind UAE, having only 8 million palm trees (82% of all fruit trees), which give about 268.000 tons of date fruits yearly. The TOP country for date fruits producing is Egypt. Saudi Arabia and Iran follow. 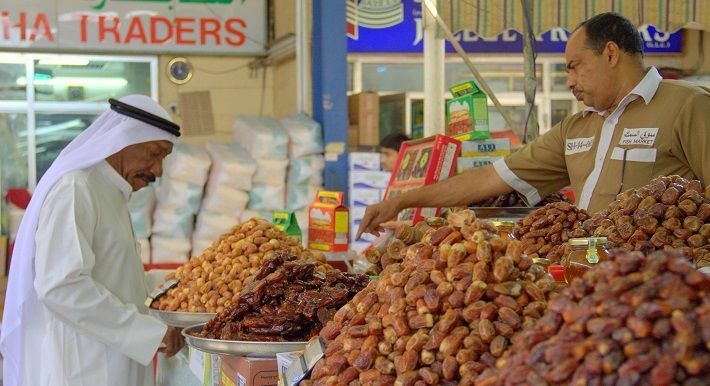 Oman and UAE are still among TOP 10 producers of date fruits in the world. There are more than 1000 different types of date fruits known. Date fruits stones are used for making soap and even eyeliners. For pollinations female and male date trees are needed, having only 2 days time. Date trees were not used only because of date fruits. They used them for shades in the dessert. Their leaves were used to make baskets, carpets, fens and even trays. The trunk was used as a frame for tents and for making furniture. Its fiber was good for ropes, fish traps, brushes and filling mattresses and pillows. Due to popularity of date fruits around the world, people started to use also date syrup, which is made from grind dried dates. 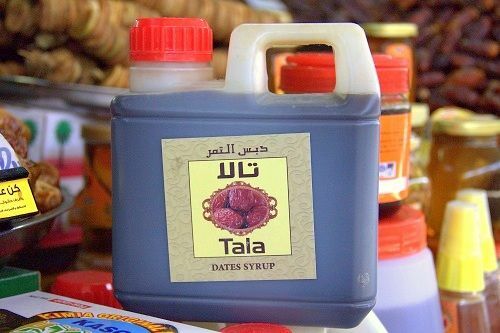 We have tried date syrup in Oman for the very first time and loved it. We could not wait to travel to UAE and make stock again. The date syrup is great source of vitamins and minerals. It has lots of iron, potassium, copper, manganese, magnesium and is a healthier compensation of sugar. You can use date syrup with deserts (perfect for raw cakes) and it goes great with plain yoghurt, fresh cheese, vanilla ice-cream and smoothies. According to Islamic tradition, the date tree is the tree of life in Garden of Eden.